Although some people may experience more sensitivity in their gums than others, bleeding of the gums is usually an indication that gingivitis or periodontal gum disease is present. Gingivitis is an inflammation of the gums and can be treated. If caught in the early stages, periodontal disease can also be treated to prevent further damage but, in many cases, it has progressed due to lack of proper oral hygiene and dental care. Of course, prevention is always the best course of action and proper dental care can prevent tooth decay and other conditions that may affect your teeth and gums. There are steps that you can take to prevent bleeding gums. Brush your teeth daily. Ideally you should brush your teeth after each meal. 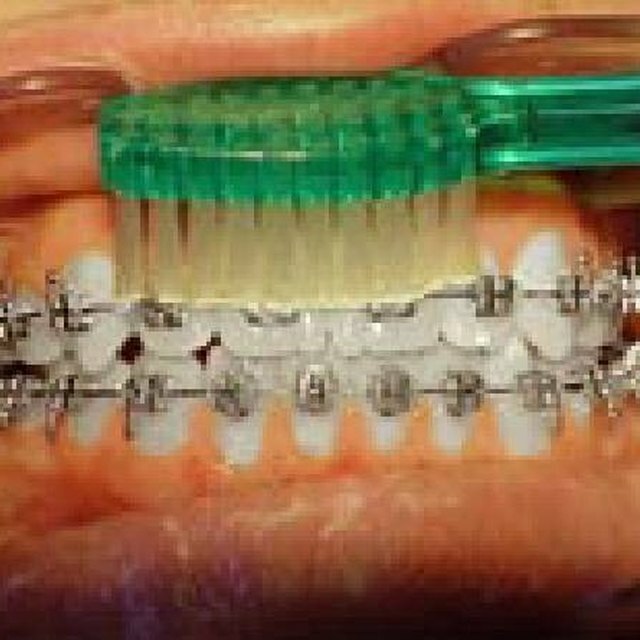 If this is not always possible, brush your teeth in the morning on awakening and at night before retiring to bed. If you avoid brushing your teeth because of bleeding gums, realize that the less you brush your teeth the more damaging it is to both your teeth and gums. Switch to a softer toothbrush if necessary to decrease the chances of bleeding gums. But do continue to brush your teeth daily. Floss daily. Flossing helps to remove plaque and bacteria that lodge between the teeth. When you do not floss, the plaque and bacteria build up causing damaging tooth decay and gum disease. Drink plenty of water. Drinking water with your meal helps to wash food particles away and keep them from lodging in between teeth. This can be especially useful when you cannot brush your teeth immediately following a meal. So be sure to drink water with your meals to remove bacteria from teeth and gums. Use a mouthwash daily. Using mouthwash can help to remove harmful bacteria from the mouth and also helps prevent the build up of plaque. Limit your intake of sugar. Eat healthy and include lots of fresh fruits in your diet. Excess sugar found in sweet processed snacks and soda can cause unnecessary tooth decay. Purchase an electric toothbrush and use it to massage your gums to strengthen them. An electric toothbrush is also more effective in removing plaque from the teeth. Schedule regular appointments with your dentist to have your teeth cleaned. It is important to have your teeth cleaned twice a year. Practice good oral hygiene at home and keep all dental appointments for healthy teeth and gums.